Woof Woof! Welcome to Just for Dogs Re-homing. 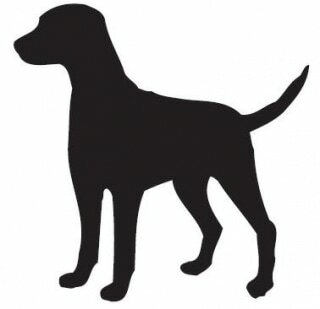 Based in New Hampshire, we strive to connect loving families with wonderfully fun dogs and puppies. We are expanding into Canada and into the West Coast soon! 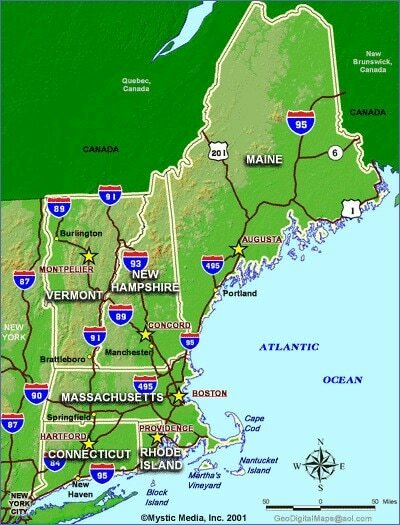 Our main area of range is in New England. 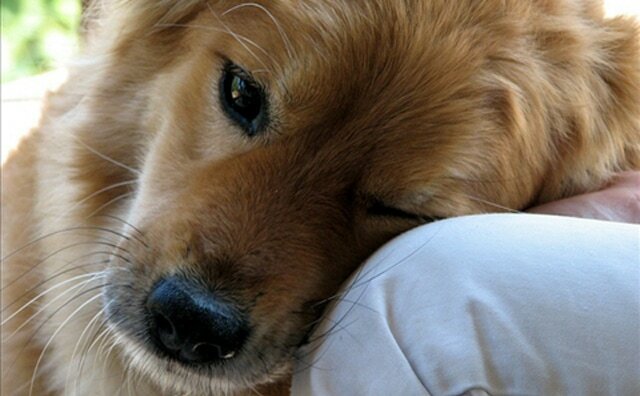 Here we are connected with various personal dog-owner families as well as animal sanctuaries in the area. We are a group of volunteers who connect online to find puppies and dogs looking for a loving home. In a method like Craiglist, we advertise to the public in order to locate families whose dogs are not able to receive the care they need.